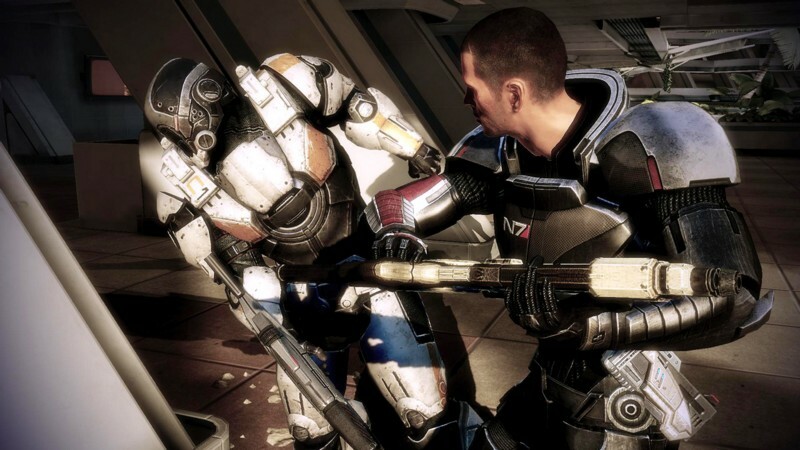 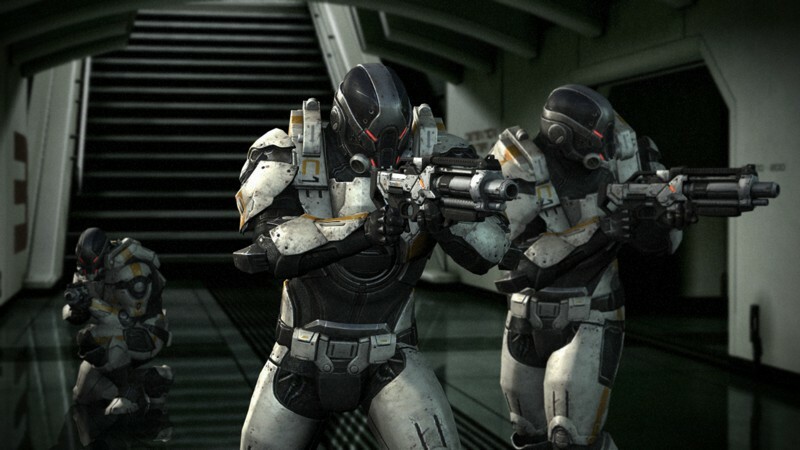 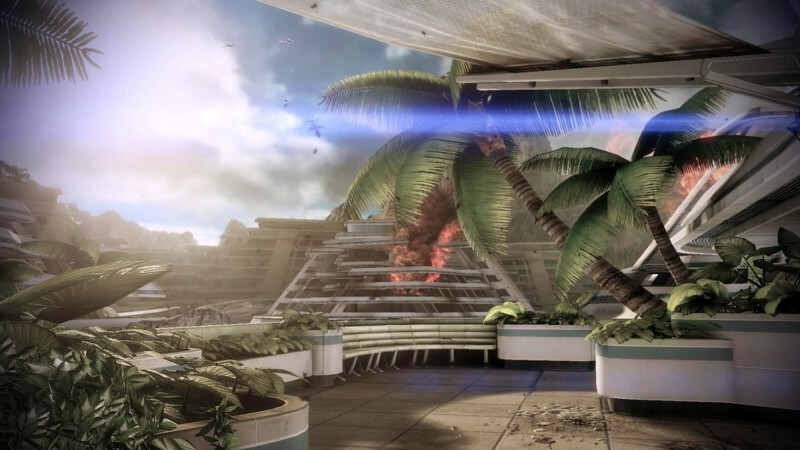 Tons of new screenshots of Bioware’s upcoming Action RPG “Mass Effect 3” have been released. 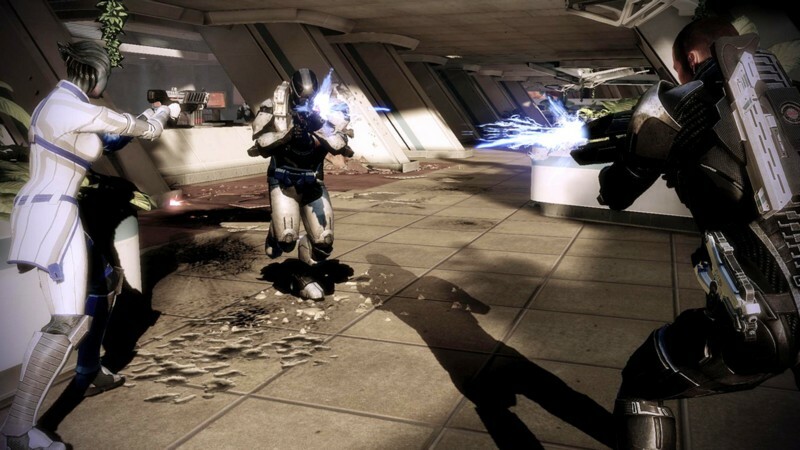 Don’t take these as the older ones which we already posted a while ago along with impressive gameplay details here. 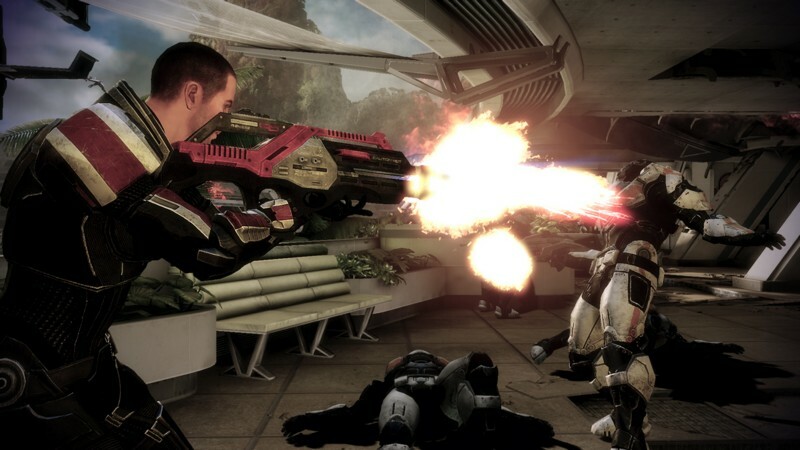 The screens again show Commander Shepard engaging through Cerberus troops performing various combat and melee moves. 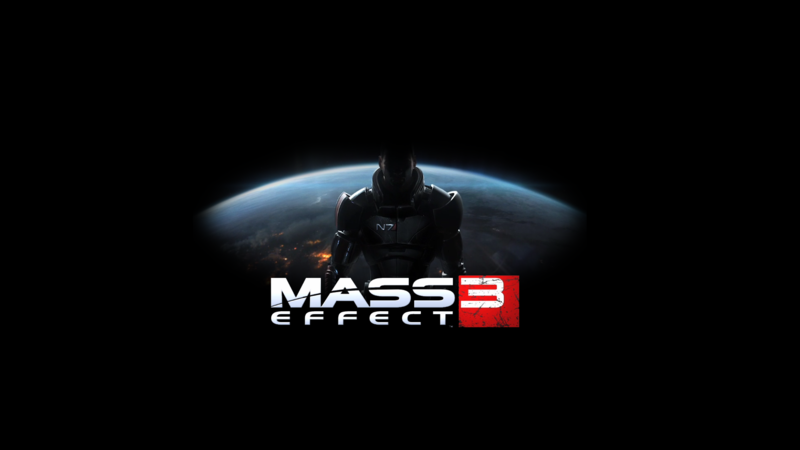 We also get to see a few familiar faces from previous Mass Effect titles which include Liara T Soni who has been reported to be an active member of our squad in Mass Effect 3, More details here. 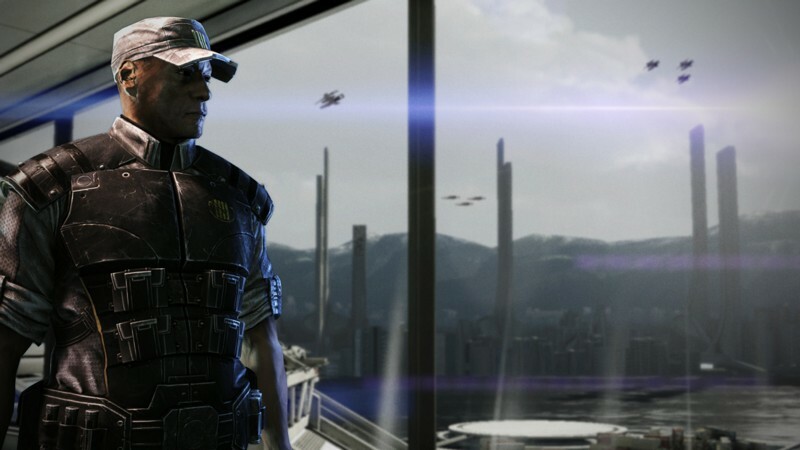 Another screen also shows Captain David Anderson who looks like to be on an armed colony on Earth. 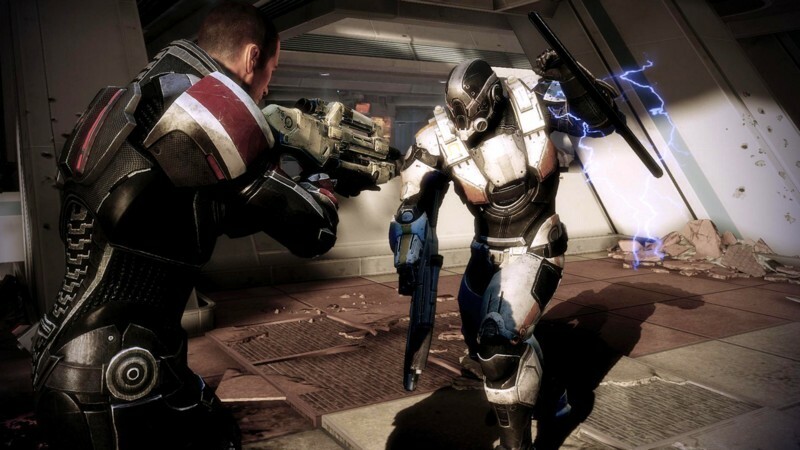 You can check out the screens below and see the impressive visuals the game will boast, Do know that the location is the Salarian Homeworld where Shepard is fighting the Cerberus troops.